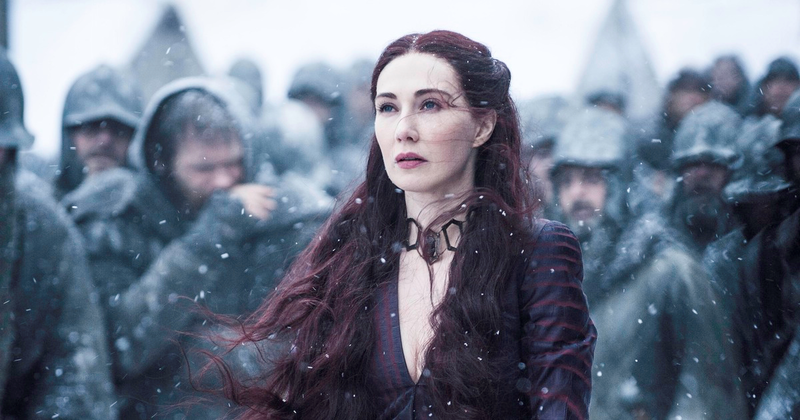 One of the coolest things about fantasy (and there’s a sentence that before HBO’s Game of Thrones, would never have been written) is the wide variety of how magic is perceived in the genre. 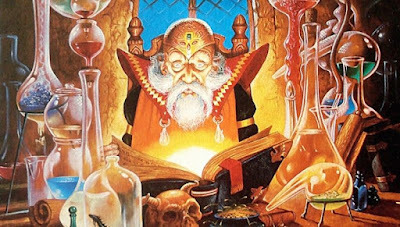 There’s a deluge of articles about designing magic systems and ensuring logic and coherency, but I won’t reiterate those here. Suffice it to say that magic is one of those things that if you write badly, and use as a continual ‘deux e machina’ (or, I suppose, pulling a rabbit out of the hat) then folk will disappear as if in a giant magic cabinet. This throwaway style of sorcery lends itself perfectly to gaming—and this is most apparent in RPGs such as the Final Fantasy series. A series I read recently that was influenced by on-line/RPG gaming was Connie Jasperson’s World of Neveyah books. Connie takes the concepts in a different direction. The magic in her world is fuelled by Chi, like a life-force, and the sorcerers/priests who wield it, use it for either healing or for manipulating elements. Their approach is utterly scientific, and they study it as a science rather than an art—rationalising how to improve it and manipulate it in unique ways. The healing in the book reads like a medical manual (which naturally, I loved!!!). And why not? Why wouldn’t magic in a fantasy world become like a science, in a strange parody of how in history events now rationalised by science were probably regarded as witchcraft. There are so many cool systems! Moorcock’s books (Elric et al) have a magic wherein its practitioners constantly bargain with demons and gods of chaos/order to manipulate reality. 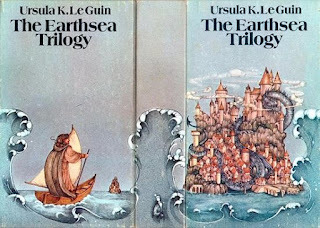 Le Guin’s Earthsea books have a tried and tested formula of objects in the world having ‘true names,’ which carry power when utilised. 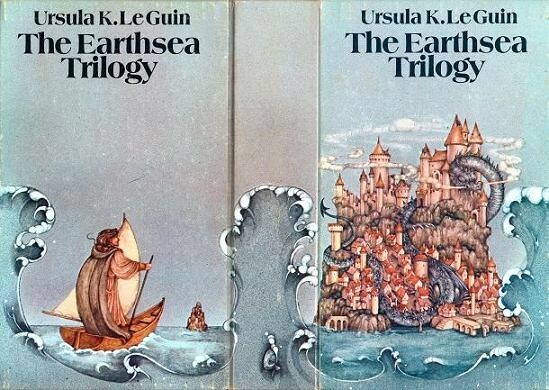 I suspect she was the first to utilise this in popular fantasy, although Paolini used a duplicate system in Eragon and those other dragon books. Then there’s the idea of channelling other world’s energies or using some other ‘place’ to fuel your sorcery. The Amber series by Zelazny also has this magical rationale: after walking the Pattern, those of appropriate birth can manipulate the reality of all things in the shadows of Amber. Another great example is Erikson’s Malazan Book of the Fallen series. Here we have a pocket universe, or Warrens, which are accessed and opened by the mage to desired effect. This is a great concept, and it works really well in the books. Oddly what it reminded me of was the rationalisation of superpowers in the Marvel Universe’s Guides—so, when Cyclops fires his optic blasts his eyes are tapping into another dimension and acting as a conduit. In my own work, I have been influenced by the style of role-playing games, having two flavours of magic. The first, a 'wild magic' is fairly psychic in style—with telekinesis, precognition and so forth—almost like the superpowers in the X-men comics, but at the cost of mental health. The second is an 'elemental magic' wherein magic is focused via gems of power embedded in the wizard's sternum. The casting of spells still requires vocalisation, however, and thus a nod towards Vance and Le Guin. There are so many and so little space before the reader dozes off. Magic can be present in a fantasy world, but not be especially in your face like my lightning tossing, Wild-magic shielding characters use. The obvious examples are ‘realistic’ fantasy, such as George RR Martin’s Song of Ice and Fire (or is it Fire and Ice...?). 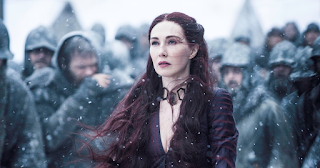 In George’s world, the magic is more subtle—the shadow monster thingy that bumped Renly off after popping out of Melisandre’s nether regions; the worgs and their animal body skipping (skin-changing? ); resurrection, with poor old Beric Dondarrion held together with masking tape; those dudes with the blue lipstick, who pop up in the market despite being toasted by dragons. 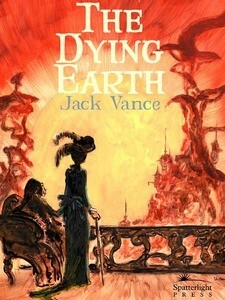 For his realistic setting, it works very well, and this subtle use of magic fits dark fantasy perfectly (such as the awesome Scott Lynch’s Lies of Locke Lamora), as well as lighter fantasy such as the Farseer trilogy by Robin Hobb (the Wit and the Word—lots of mind influencing, animal possession, and so on). So what’s your favourite magic system in fantasy? I haven’t read Wheel of Time by Robert Jordan, or Mistborn by Brandon Sanderson, but by all accounts they rock big-style on the magic front. For me, I think the cleverest was Erikson’s—it had a maturity and originality that fitted perfectly with the intricate tone of his books. But I still like the idea of two mages zapping the heck out of each other like medieval superheroes... I can’t help it!!! !